We have packages for every stage of pregnancy. Take a look at the packages below to find the one right for you! Comprehensive 2D/3D/4D/HD Live 20 minute ultrasound session. 4 black and white pictures printed on premium glossy paper. 2 color photographs printed on premium glossy paper. All of the digital images from your session. Session is performed in 2D gray-scale imaging. CD with digital images from your session. 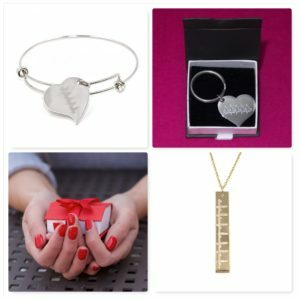 BONUS $10 off coupon to use towards your next ultrasound package. Upgrade your CD to a 2GB flash drive for only $20 and get all of your digital images PLUS a video! This ultrasound can only be scheduled if you have already seen your OB/GYN and have had an ultrasound establishing your pregnancy. Please bring in proof of prenatal care, such as an ultrasound picture or receipt. Session is performed in 2D gray-scale imaging with a preview of 3D/4D/HD. 6 black and white pictures printed on premium glossy paper. A CD with digital images. 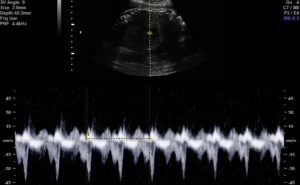 This ultrasound can only be scheduled if you have already seen your OB/GYN. Please bring in proof of prenatal care, such as an ultrasound picture or receipt. 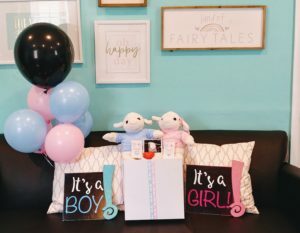 Are you planning a gender reveal party? Let us help make your party one you will never forget! We will determine your baby’s gender, keep it a secret, and give you the accessory of your choice in gender neutral wrapping. You can choose between a gift wrapped heartbeat animal, a confetti filled balloon bouquet, or scratch-off cards. Open the gift at your gender reveal party and find out boy or girl together with all of your family and friends. This package includes everything in our Gender Determination package. 4 color photographs printed on premium glossy paper. A video of the entire session. BONUS –Return again for only $60 per visit. Comprehensive 2D/3D/4D/HD Live 30 minute ultrasound session. 10 black and white pictures printed on premium glossy paper. 6 color photographs printed on premium glossy paper. • 2D grayscale imaging with a preview in 3D/4D. • 6 black and white pictures printed on premium glossy paper. • A CD with all of the digital images from you session. • Upgrade your CD to a 2GB flash drive for only $20 and get all of your digital images PLUS a video! 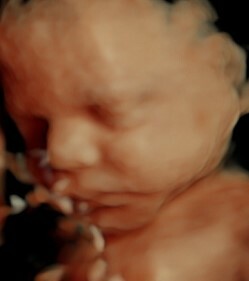 • Comprehensive 2D/3D/4D and HD Live ultrasound session. • 4 color pictures printed on premium glossy paper. • A flash drive with all of the digital images and a video of your session. A Heartbeat Animal of your choice. 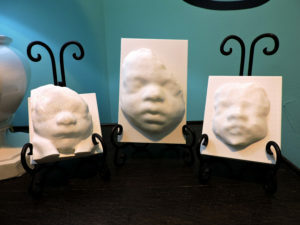 You’ll receive a large 5x7 inch 3D model of your baby. Comprehensive 2D/3D/4D/HD Live ultrasound session. A video of your session. You’ll receive a regular sized 3x4 inch 3D model of your baby. You’ll receive a regular sized 1½ x2½ inch 3D model of your baby. 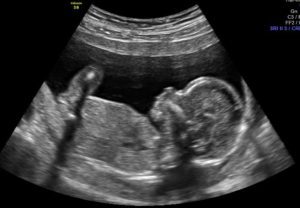 This ultrasound can only be scheduled if you have already seen your OB doctor and have received and ultrasound establishing your pregnancy. 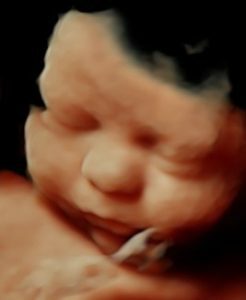 Please bring in an ultrasound picture or receipt from your doctor as proof of prenatal care.